Why Compact Disc (CD Rom)? As we enter the information age, the presentation of information takes on a new meaning! Communication of large volumes of infomation is easier and even though many people have dvd readers/players, standard size 12cm CD or CDR seems to be the safest way to reach your clients. 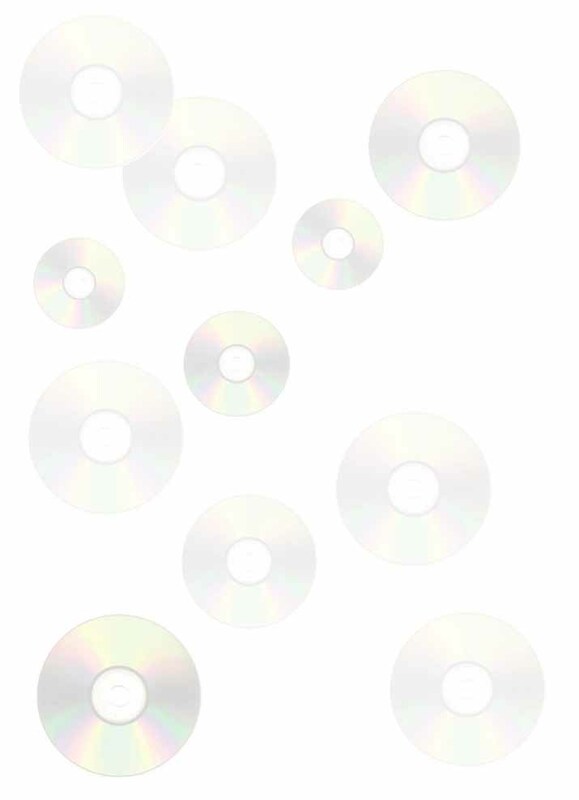 More people are able to read a CD than any other disk. There is also a demand for 3D and multimedia presentation including graphics + sound + text! That's why the use of CD Rom becomes a wonderful solution! Feel the Power of Storage and Portability! The advantage of CD-ROM the enormous amount of storage space (650 or now even 700 Mega Bytes) and its portability. The storage space allowing you to cater for lengthy text reports, with the capacity of hundreds of photos, full-length films and audio clips, and huge databases. Due to the size of the CD Rom, it's light weight which makes it easy to carry all your multimedia information. It is compatible with most of the computer CD Driver operating system, making it easily accessible to retrieve and present information. As more and more offices and institutions are aiming for a paperless office - corporate stationery such as marketing brochures, products catalogue, annual reports can now be on a CD with your organisation name and Logo on it! Have a whole suite of digital stationery to complement your existing materials. Small CDs and Big CDs? REDC Multimedia can produce your finished creation in whatever form or quantity your business requires. Weather you are from Perth, Brisbane, Sydney or Melbourne, we can help assemble you presetnation and deliver the finished product. 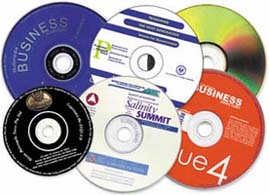 Depending on the size of the pesentation/software, we distributed on Standard CD Rom (12cm), mini CD Rom (8cm), CD Business Card, DVD's, DVD-R or even 8cm DVD. Whether it is a small quantity of disks (ie. 30 CDs) or large volume (up to 5,000 or more) - we have the expertise and experience to assist you. If you would like to have FREE CD SAMPLES send to you, please go to sample request.